6th November 1954 : Meher Baba at Gadge Maharaj's dharamshala in Pandharpur, wth ( front L-R ) Pendu Irani (black cap). 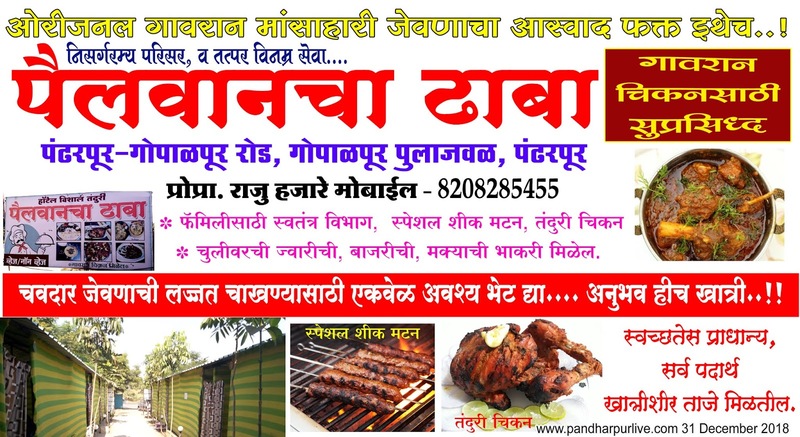 Bhau? 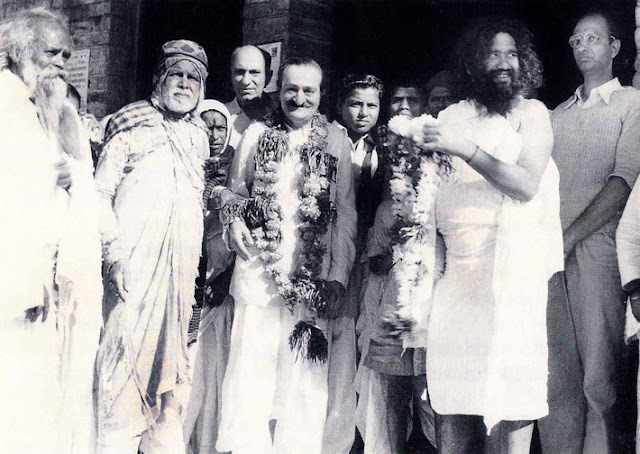 behind Baba, Saint Gadge Maharaj, Adi K. & Gustadji Hansotia ( long dark coat ). 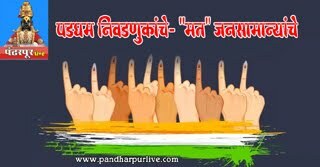 Photo taken by B. Panday. 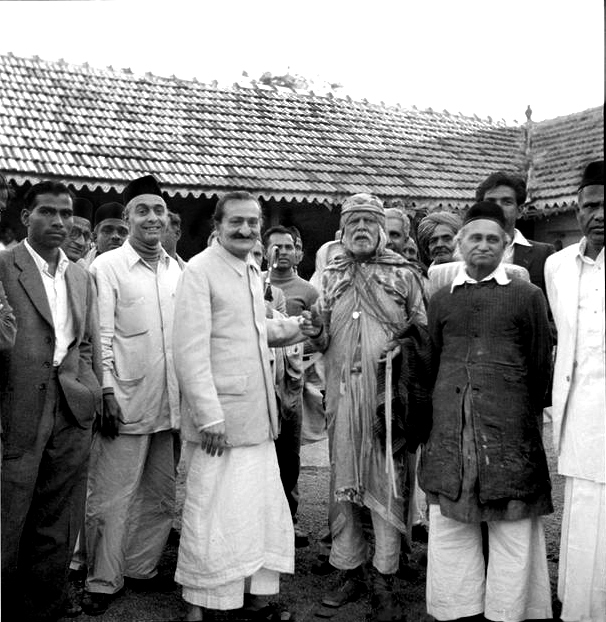 7th November 1954 : Meher Baba at the leper colony in Pandharpur, washing a leper with Saint Gadge Maharaj ( behind ) & Pendu Irani assisting ( right of Baba ). Photo by B. Panday. Courtesy of Lord Meher ; 1st Ed. Vol.13-14, p.4582. 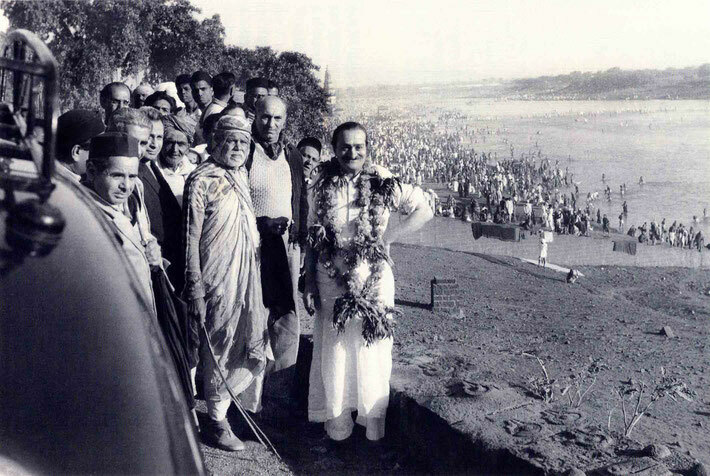 7th November 1954 : Meher Baba at the Chandrabhaga River in Pandharpur early morning, wth ( front L-R ) Meherjee, Sarosh, Saint Gadge Maharaj & Gustadji behind Baba. Photo taken by B. Panday.